We've shared lots of versions of the classic Hebrew song Hevenu Shalom Aleichem with you over the years. But we keep finding new renditions just as we've found many versions of Hava Nagila (over 50) and Hinei Ma Tov. 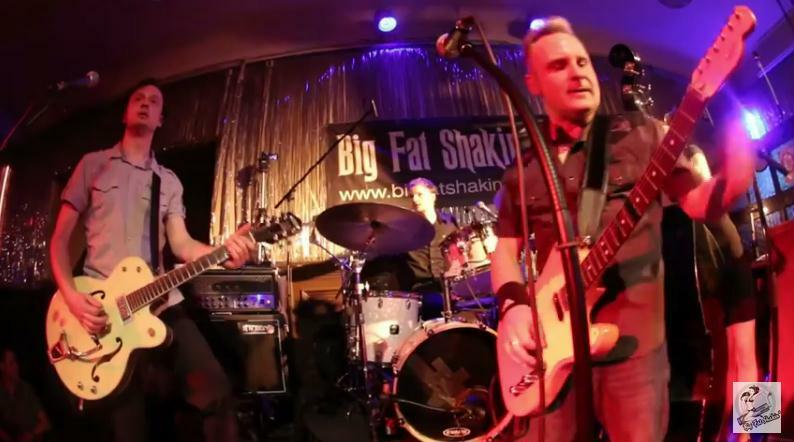 Here's a rocking performance of Hevenu Shalom Aleichem by a German band called Big Fat Shakin' at the Clarchers Ballhaus, a live music and dance venue in Berlin. This song really gets around. Enjoy! The Vienna Boys Choir has a rendition of this song. It is beautiful. Try to get it.